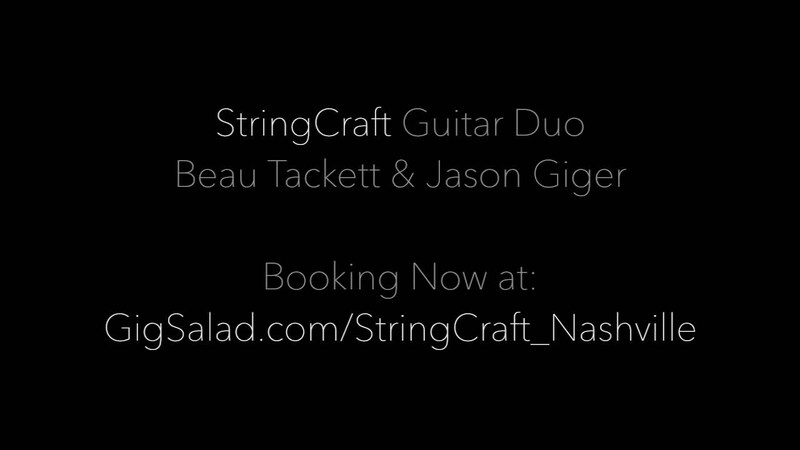 Two guitar craftsmen from different worlds of music create beautiful harmony in StringCraft. 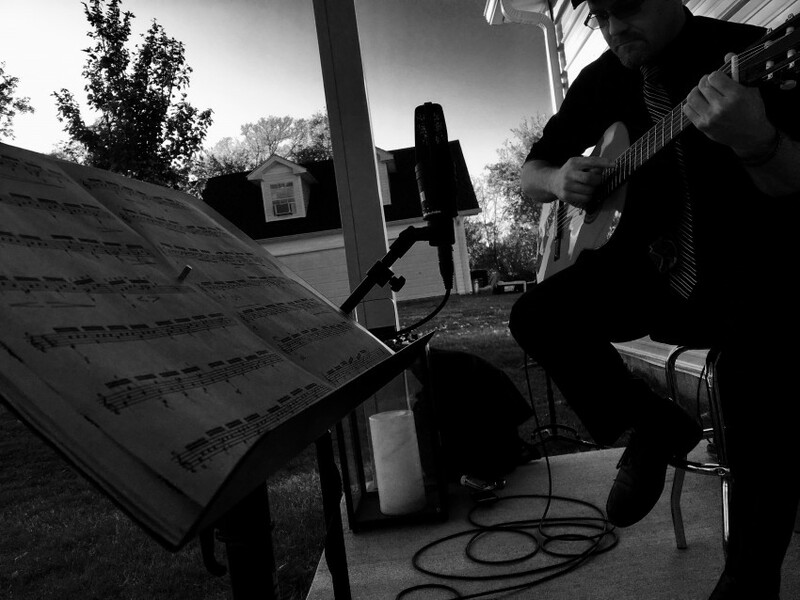 One, Jason Giger, is a traditional classical guitarist who was first inspired by the pure magical tone of a trumpeter…Miles Davis. The other, is Beau Tackett who's acoustic finger-stylings in StringCraft, when not on tour playing electric guitar with Blake Shelton, echo the influence of guitar greats ranging from Chet Atkins to Christopher Parkening. 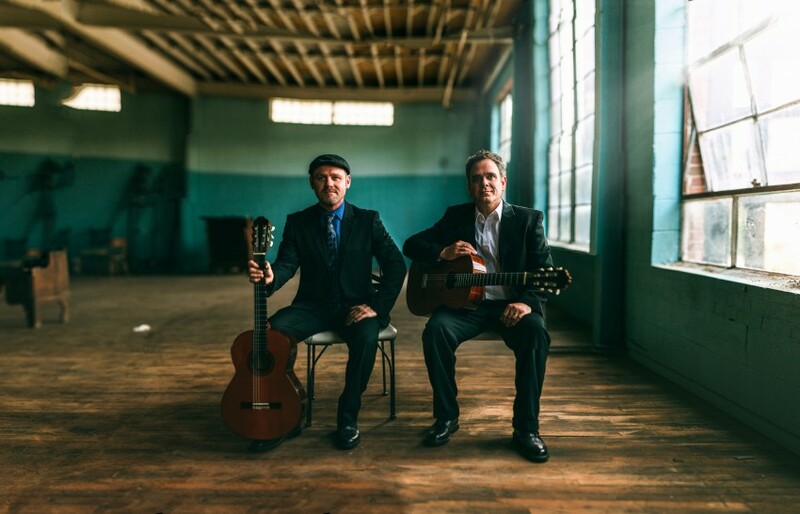 The StringCraft Duo entertain & inspire with breathtaking acoustic finger-style guitar performance that must be heard and seen to be believed. An evening event of beautiful, elegant, AMAZING finger-style guitar from Classical to Country and everywhere in between. The Giger Tackett Duo entertain & inspire with a multi-hour breathtaking finger-style guitar performance that must be heard LIVE to be believed. Jason and Beau have been friends, playing guitar together since music school at Belmont University in Nashville, TN. 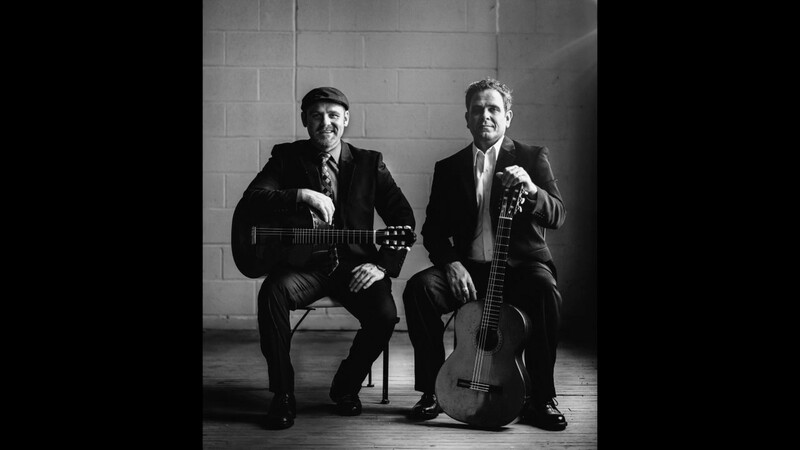 Jason graduated with a Classical Guitar Performance Degree in 2001 and Beau, a degree in Commercial Music in 2002. Upon graduating in December of '02, Beau Tackett immediately hit the road touring with MCA recording artist Rebecca Lynn Howard. Since then he has played for many country artists, including Jake Owen, Trent Willmon, Sammy Kershaw, and Joe Diffie, just to name a few. When he's not tour, Beau spends his time in the recording studio. Beau is currently on tour with Warner Brothers recording artist Blake Shelton. We provide small to medium hall sized amplification, and all the seating, music stands, etc, that we require. We do not provide atmospheric lighting.